Planning a wedding is a full time job in itself. We don’t have to tell you all the things you need to think about – you’ll already have a list as long as your arm. No doubt somewhere on that list will be a photographer. Don’t underestimate the importance of this key figure at your wedding. The day will be over so quickly so you’ll want a wealth of quality snaps to flick through afterwards in order to relive the event. Choosing a photographer is really tricky. It’s always best to go on recommendation if you can. A good photographer not only takes amazing photos, they are also great at remaining in the background so they don’t intrude on the main event. They also need to be wizards at photo editing too. There is a lot to it, so expect to pay for a quality service. Some people ask a friend to take photos to save money but this only leads to poor quality snaps and some poor guest missing out on all the fun. The fun of a wedding starts long before the church! 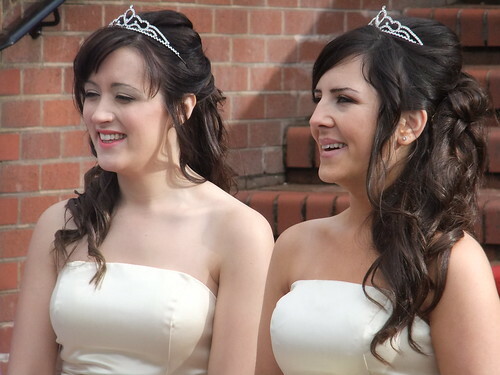 It’s great to have all your girlfriends around you – mum, sisters, bridesmaids etc. – all getting ready together. A photographer gets special access to this time, capturing your hair being done and taking photos of the girls having a quick toast together. You need to make sure your photographer knows to turn up for this stage. The photographer should be there at the church waiting for you to make your entrance. He should also be very discreetly taking shots all through the service – and he or she had better not miss the all-important kiss! It’s difficult to take photos in a church service whilst staying in a background but a lot of experience and a good quality zoom lens will make it easier. When everybody lets their hair down the photographer will be circulating, making sure they get shots of all the guests. This is where the photos get really entertaining! And when your embarrassing uncle whips off his tie to dance the funky chicken you’re going to need a lot of photos (for future bribery if nothing else!). And then of course you’ll want your departure captured on film. It’s a long day for the photographer – they need to be there from the start to the very finish – so make sure they are adequately refreshed. Ensure the caterers do a meal for them and make sure they are plied regularly with (non-alcoholic!) drinks and the odd snack. They will be very grateful and your pictures will be better as a result! You’ll love flicking through your wedding photos for years to come so make sure they end up in a good quality special album. Enjoy your day! Dan Fleming, author of this post, is a photographer and an avid blogger. Dan writes for Protog.com.au an online retailer selling camera bags and other accessories. 18 Responses to Say Class! 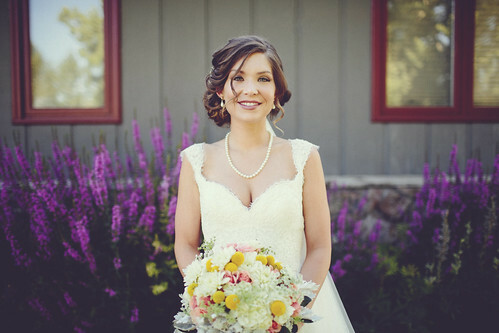 Wedding Photography That’s Classy Not Cheesy! great tips I will definitely use for our wedding photos. My cousin is a photographer so it was a no brainer to have him do the photos for our wedding. 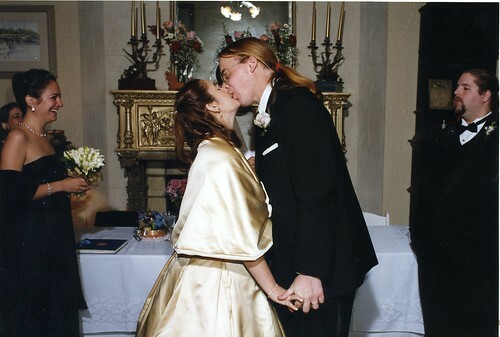 He did a great job with what he had to work with and I still love looking at my wedding pictures 19 years later. I’m pretty happy with my wedding photos, but I’d probably be WAY less formal now. My sister is anxiously awaiting the photos from her wedding last month. The few we have been able to preview are all stunning! We had a pretty small wedding so no professional photos. If I had to do it again I would definitely hire someone. Fortunately, we had a great photographer that is extremely talented and experienced. We did what she told us and the photos turned out great. My brother is getting married this summer. Hope his photographer knows these tips! this is the one thing I think you should spend money on for your wedding because it lasts forever. I so want to renew my wows with my husband and I am going to keep these tips in mind for the photography. Great tips, I have definitely seen my fair share of bad wedding photography. 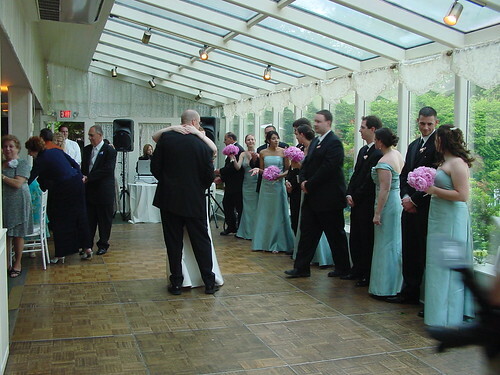 Photos of the Wedding are so important … I *wish* we had been able to afford a professional. We had a friend do it and while I’m so glad we have those pictures, I wish I had some with more flattering lighting and natural posing. My photographer was ok. The photos he showed us and the ones hung in his gallery were way better.